unchanged, except for the correction of a small number of typographical errors. knowledge without God's special illumination. He rejected the Averroist notion that natural reason might lead individuals correctly to conclusions that would turn out false when one takes revealed doctrine into account. Aquinas wrote more than sixty important works. 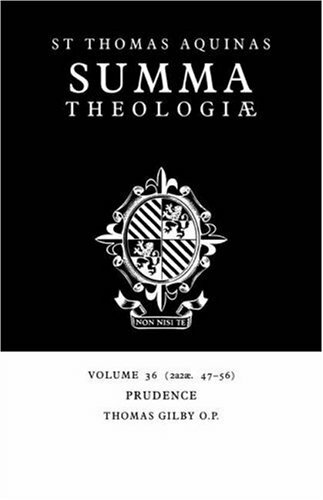 The Summa Theologica is considered his greatest work. It is the doctrinal foundation for all teachings of the Roman Catholic Church.